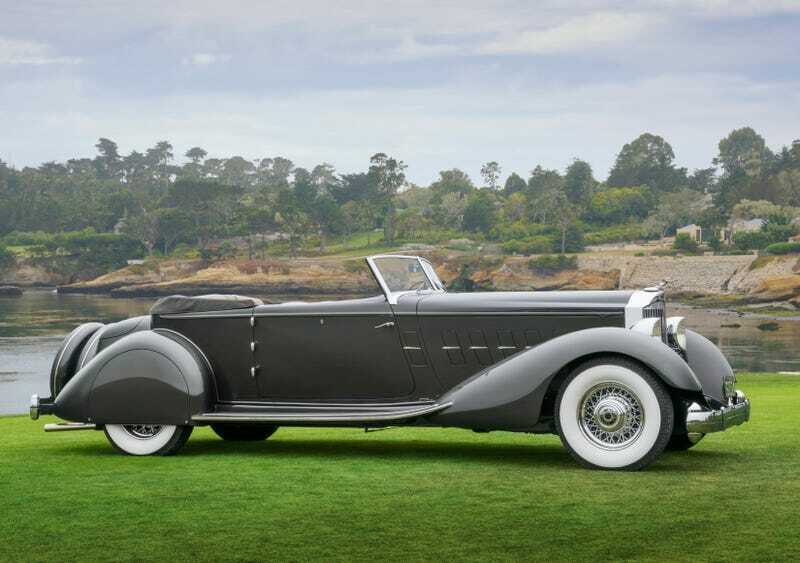 If you plan on going to the Pebble Beach Concours in August, get a place to stay now. There are virtually no places to stay within a reasonable distance at a reasonable rate. If you want to stay within 10 miles, figure about $600-800. It’ll only get more scarce and expensive, so get on it!